At Nags Head Golf Links, Nags Head, North Carolina, you'll discover a true Scottish links-style championship course nestled into the natural, windswept environment of the Outer Banks where sand dunes and rugged coastline create a different golfing experience. Come discover the best in OBX golf! 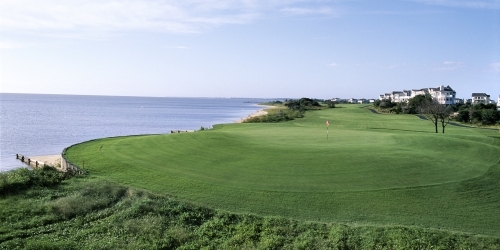 Nags Head Golf Links reserves the right to change price and offer at anytime. Prices and offer are subject to change without notice. NCGolf.com is not responsible for errors posted in this golf package.